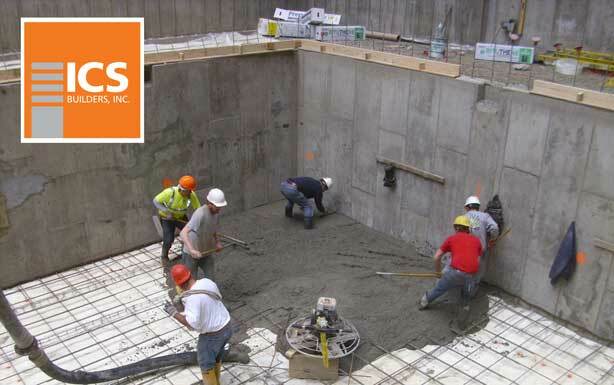 ICS Builders, Inc. were retained as General Contractor for a two story ground up construction of a core and shell structure including two levels below grade; a basement and a sub basement. The project totaling over 15,500 square feet, was designed and built with the intended tenant being a restaurant or retail client. 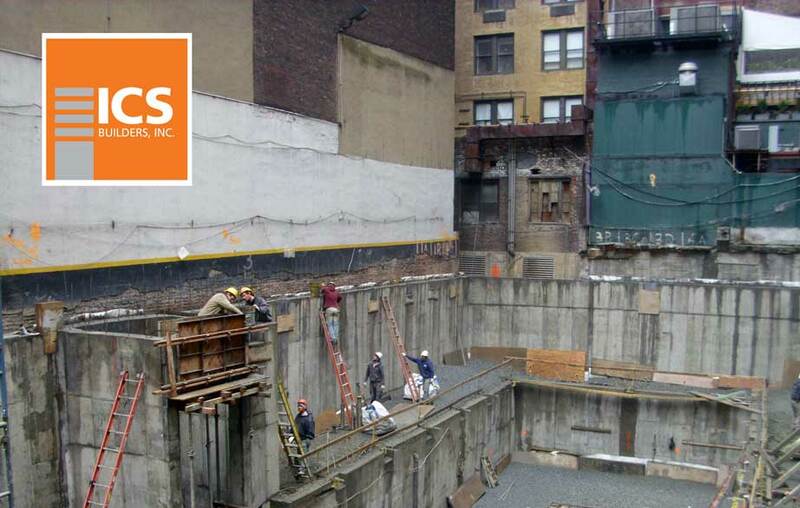 The site, previously a car park, is located on West 47th street in the busy district of Times Square. Furthermore the site is immediately adjacent to the popular Barrymore Theatre. 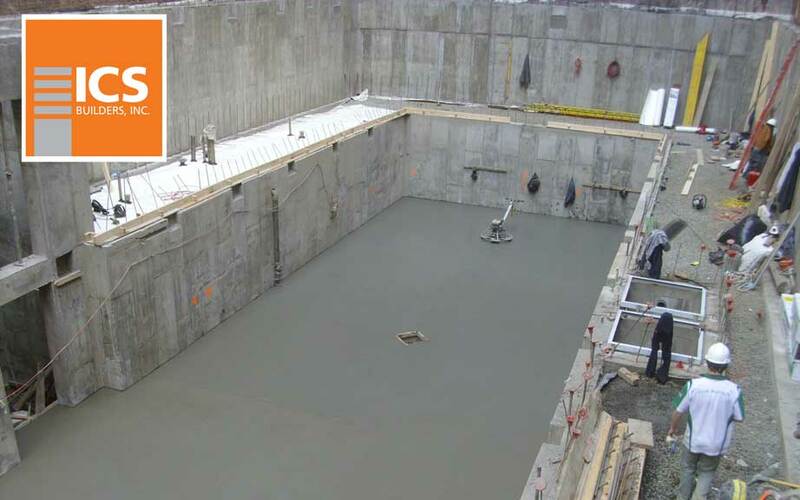 In order to facilitate construction 3,000 cubic yards of bedrock had to be excavated below grade. 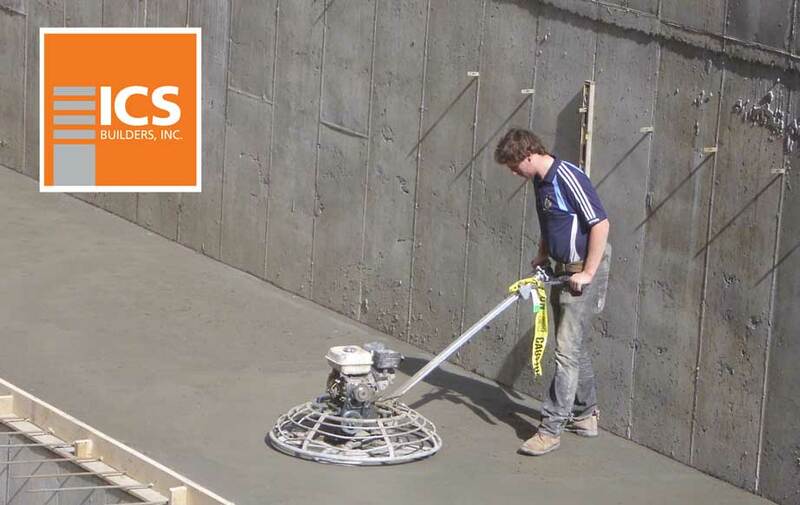 This necessitated the use of line drilling, rock splitting, a hydraulic ram hoe and a 20 ton excavator. 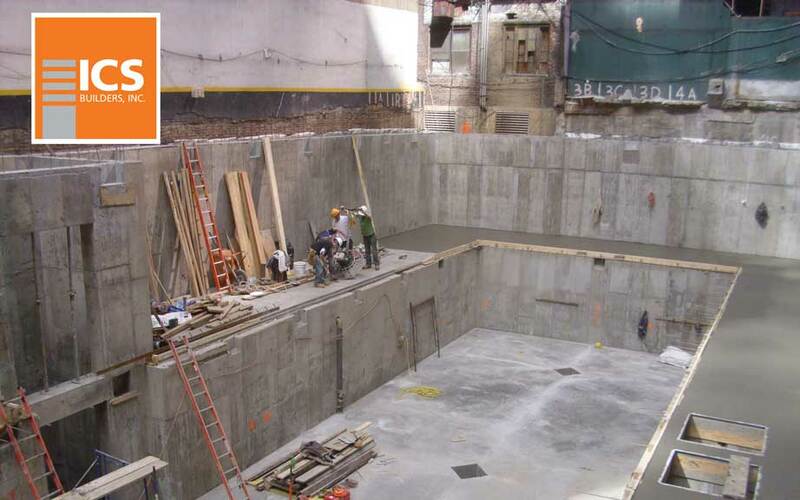 Extensive dewatering was required as part of this excavation process. 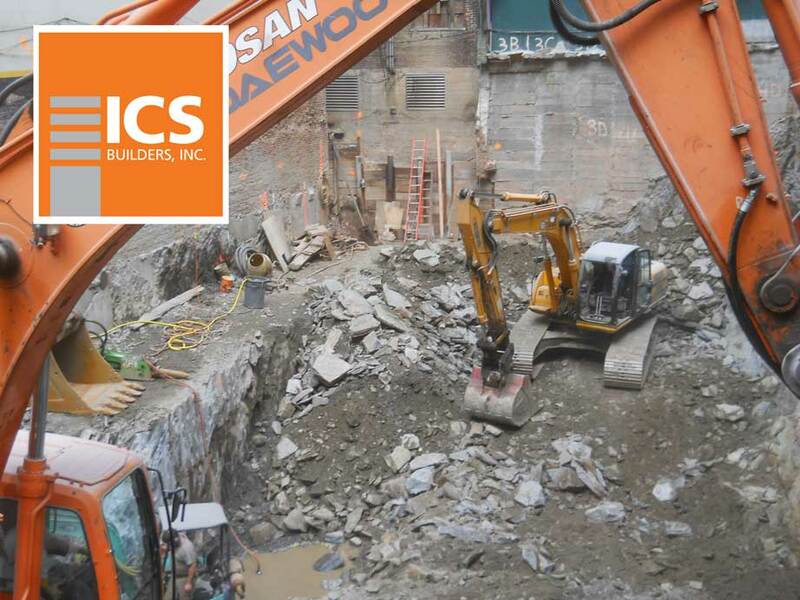 The ICS Team worked with neighbors to minimize disruption while keeping the project on schedule. 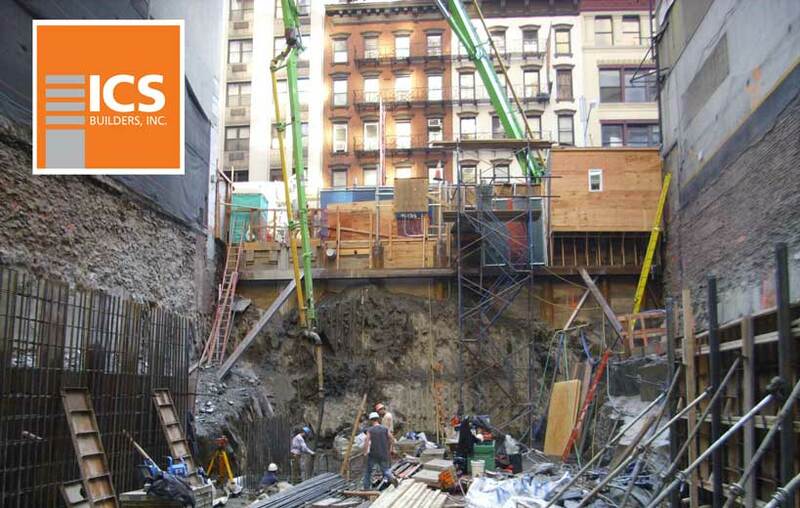 Additionally the project involved underpinning and shoring of the adjacent buildings and areaways. The shoring system consisted of soldier piles and timber lagging. 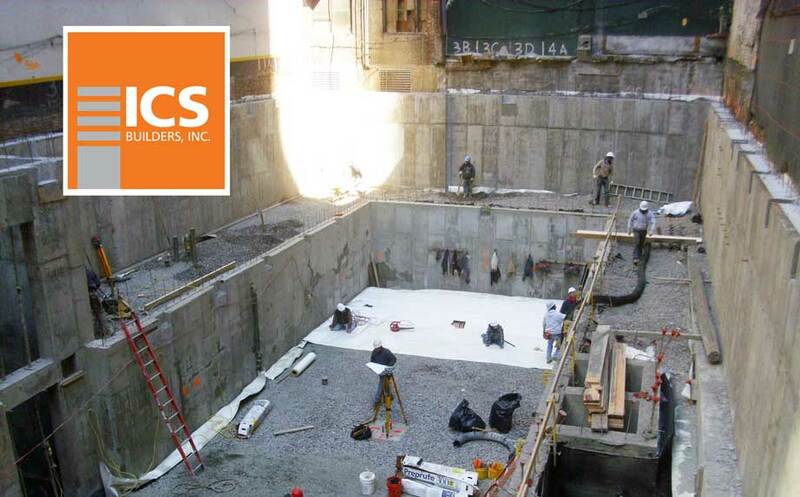 The ICS Team coordinated all trades which included structural steel, concrete, masonry, mechanical, electrical and plumbing systems, installation of fire proofing and fire sprinklers, doors and associated hardware, architectural metal and glass, carpentry and roofing. 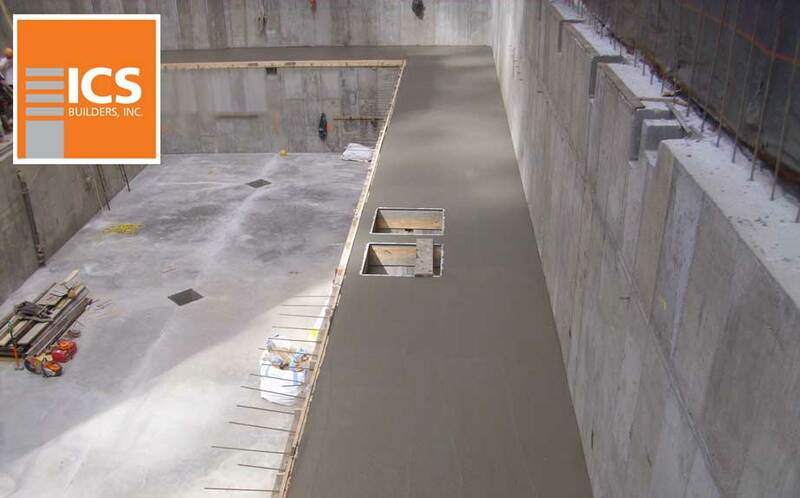 Crane usage was required for the installation of the site’s structural steel mechanical equipment and cost stone facade. 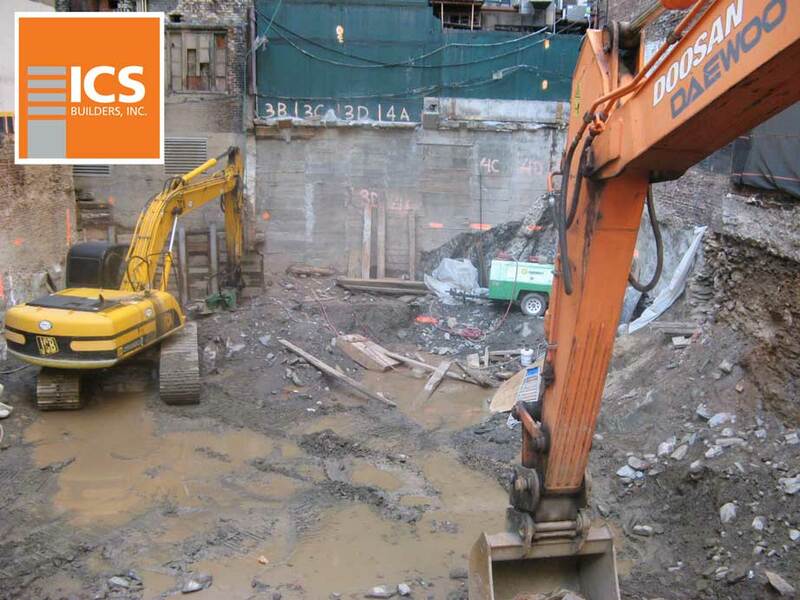 The ICS Project Manager secured the city authorities and facilitated the relevant permits and coordinated the street shutdown and safety requirements during the crane’s operations.. The structure’s façade included cast concrete panels, insulated metal panels, stucco and stone base panels. The structure also included one MRL elevator, roof pavers as well as a second story mezzanine and several restrooms.